Southern Oregon needed additional custom crush capacity to serve a fast-growing industry. Clients will use Naumes Crush to produce premium and ultra-premium wines according to their exact specifications. Estimated capacity for the first vintage is 200 tons, ultimately expanded to 500 tons. 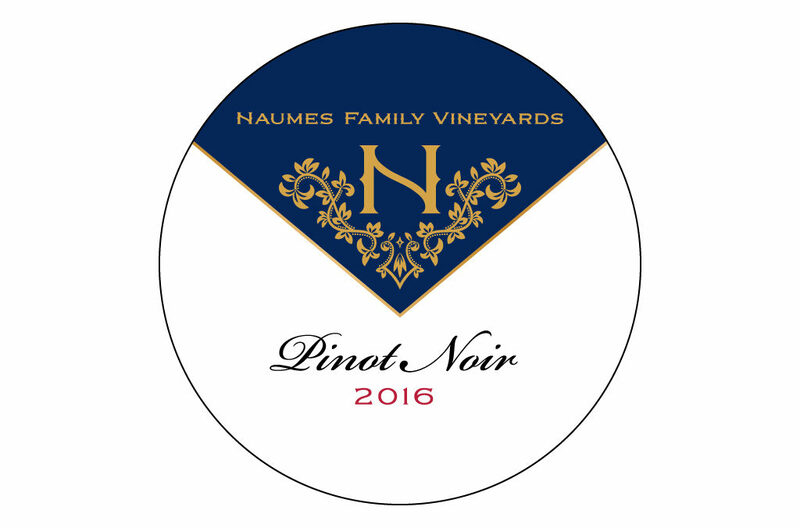 Naumes Crush can handle all types of grape varieties and winemaking styles. The secure, ultra-sanitary facility is large enough to accommodate the full range of client needs, but small enough to guarantee personal attention. Everything in the business is organized to craft wines customers will want to buy.